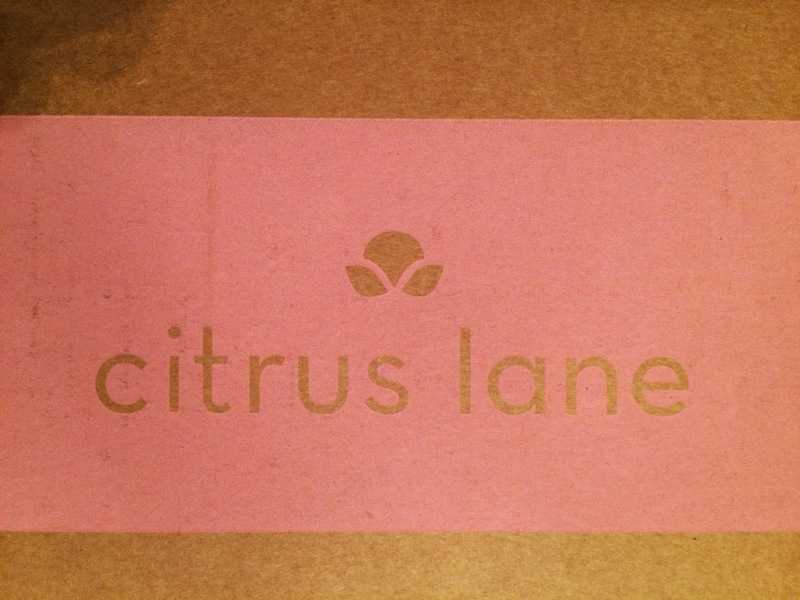 My 28 month old daughter's Citrus Lane box came yesterday. This month's box included items geared towards spending more time inside as the weather gets colder and toys to stimulate budding imaginations. I was definitely excited to see what was in the box. This month's box was also pink for Breast Cancer awareness month. And as always, Citrus Lane includes an information card describing everything included in the box. Ours was a bit crinkled from it's journey here. 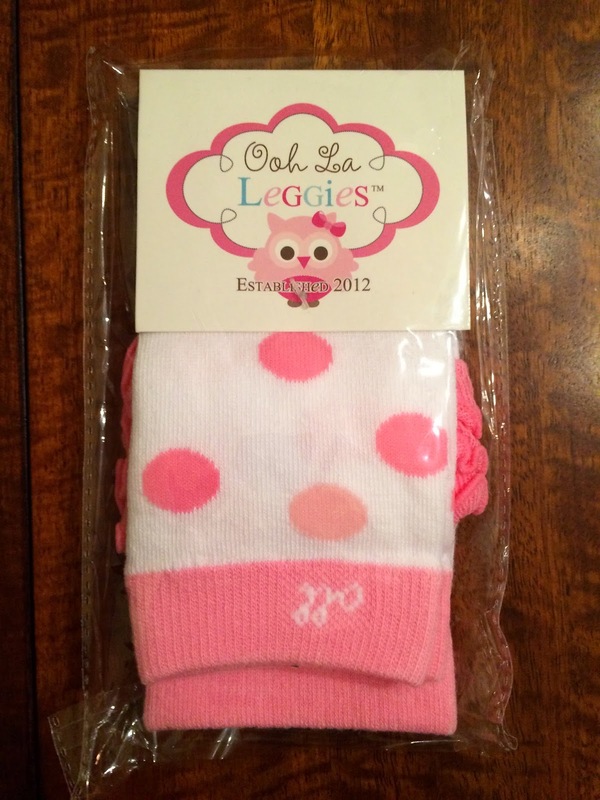 The item we were able to choose this month were Leg Warmers from Ooh La Leggings. I chose the polka dot style for my daughter. I have a weakness for polka dots! These are adorable and have really cute ruffles. I really should schedule pictures and plan her outfit around these!!! 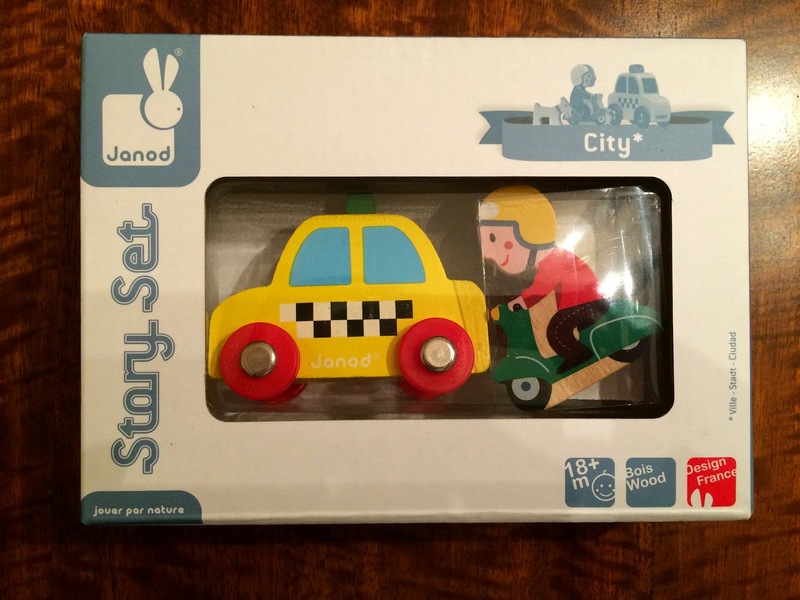 We also received Taxi Story City Set from Janod. This is adorable! These encourage young imaginations by playing "city" and are compatible with standard train track sets. My daughter was zooming these cars around right away. 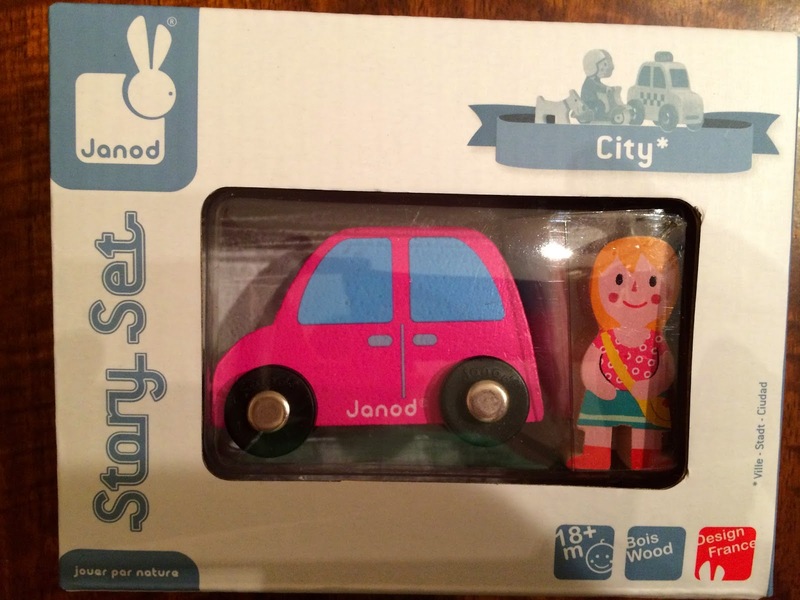 The Pink Car Story City Set from Janod was also included. This is also adorable! Really, what little girl can resist a pink car?!? Plus it goes along with Breast Cancer awareness month (not sure if that was intentional). But this set was made exclusively for Citrus Lane. I like that they included 2 sets in the box, so they can be used together and create more of a "city" setting. 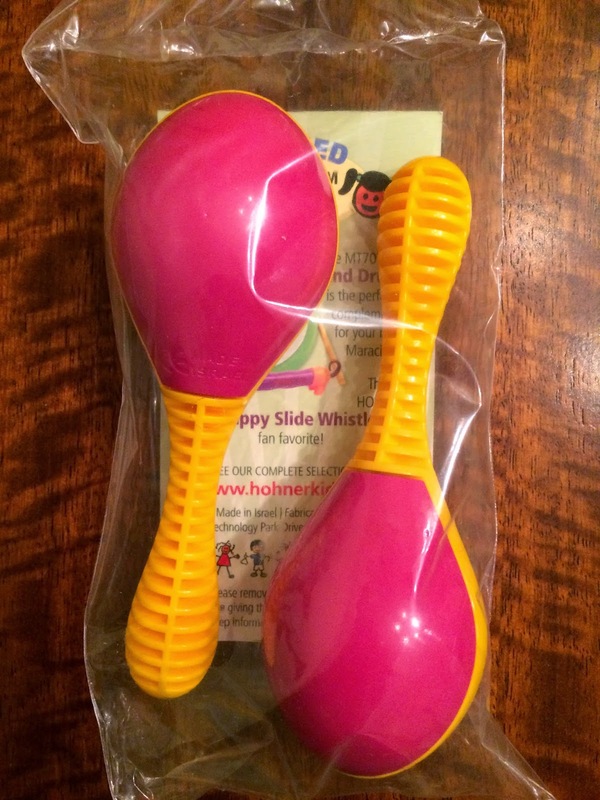 The final item included was Maracitos from Hohner Kids. 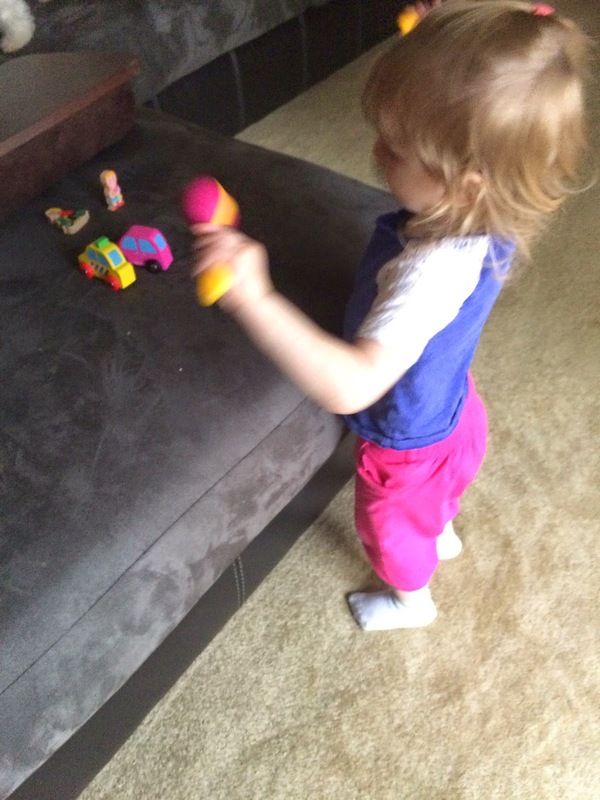 My daughter loves these instruments and has quite a few. She immediately picked these up and started shaking them all around. And these really do sound great! My daughter and I really enjoyed everything included in this box. 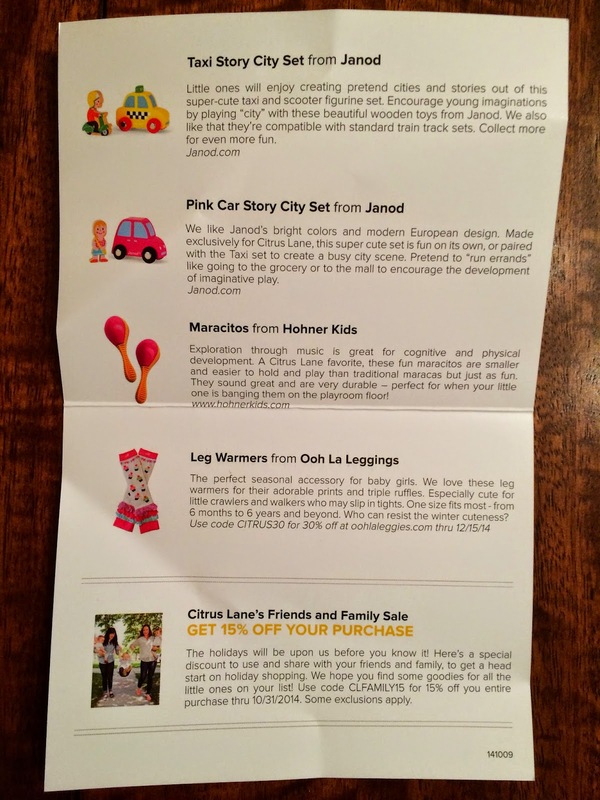 Citrus Lane has been sending 4 items for quite a few of the past months. They used to have more variety in their boxes, where some months there would be large items included and others a few small items. Now it seems like they are trying to be very consistent in what they include each month. I enjoy what we get, but I think I'd like them to add more variety back. It's starting to get a bit predictable, where as before you really never knew what you would find inside the box.